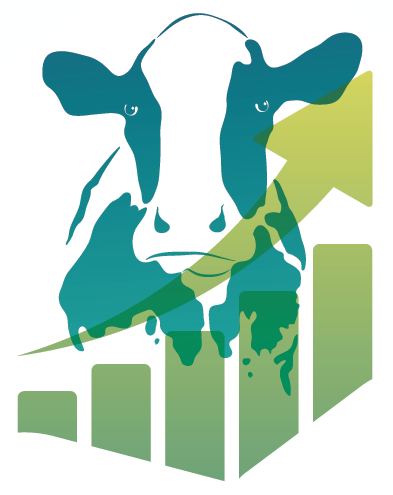 IN THIS EDITION: Record Volumes Traded on Mercaris Platform in Quarter 1; Organic Dairy Sector Report Released; 2016 Annual Organic Grain Reports Now Available View this email in your browser. Mercaris is pleased to announce that 280,000 bushels of organic grain were traded during the last 90 days over our platform, representing more than a 65% increase over total 2016 volumes. Since the launch of the Mercaris Auction Platform in November 2013, farmers, merchandisers, mills, processors and brokers have traded a total notional value of $4.4 million across organic, transitional, and non-GMO grains and oilseeds. In the first quarter of 2017 Mercaris released a comprehensive, research-based white paper on the organic dairy market, with a focus on the various classes of dairy that result from processing fluid milk. This report analyzes supply and demand factors for various classes of organic dairy components including beverage/fluid milk, yogurt, cream, cheese, milk powders, and butter. It also delves into the structure of pricing and contracting practices and includes information on dairy processing infrastructure, logistics and economics. On March 9, Mercaris hosted a working group comprised of a dozen companies that process organic milk or other dairy products to discuss the findings of this paper and talk through some of the challenges within the organic dairy product supply chain. The discussions were highly productive and Mercaris looks forward to offering our clients market-oriented solutions around organic dairy products. If you would like to purchase the report, you can access and download it here. In addition to our newly launched dairy paper, Mercaris has also finalized its annual commodity reports on organic corn, soybean, and wheat. The reports are designed to give a strategic overview of these crops, and cover acreage, demand-side analysis, price trends, and other macroeconomic factors like imports that affect these markets. If you would like to view the Mercaris reports, they can be found on our website. Contact us at [email protected] if you'd like to access these reports. Mercaris is currently looking for a Junior or Senior Economist to add to our team. If you are interested in learning more about this opportunity, please visit our Careers Page. May 22-25 The Organic Trade Association’s annual Policy Conference & Hill Visit Days will take place in Washington, DC. 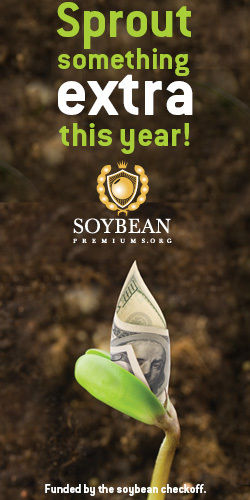 June 4-6 Mercaris CEO Kellee James will be leading the “Organic Ingredients, Market Update” session at this year’s Sosland Purchasing Seminar in Kansas City, Missouri. If you will be present at any of the above events and would like to connect with the Mercaris team, please email us at [email protected]. We’d love to see you!